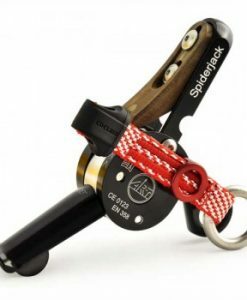 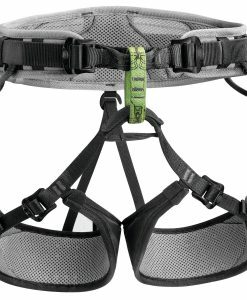 The 4SRT Chester was designed with fitted multi-attachment factors on the entrance to go well with all heights. 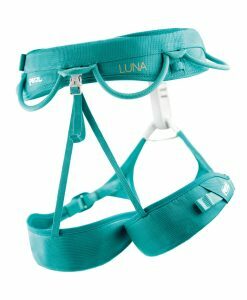 The shoulder and waist straps are absolutely adjustable sides. 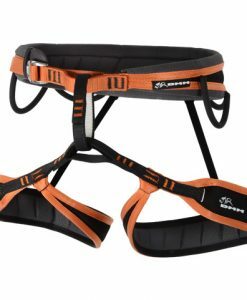 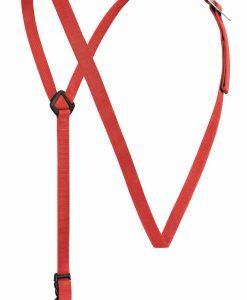 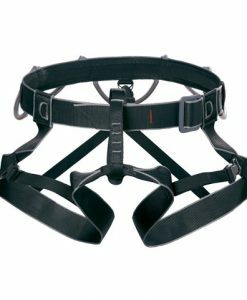 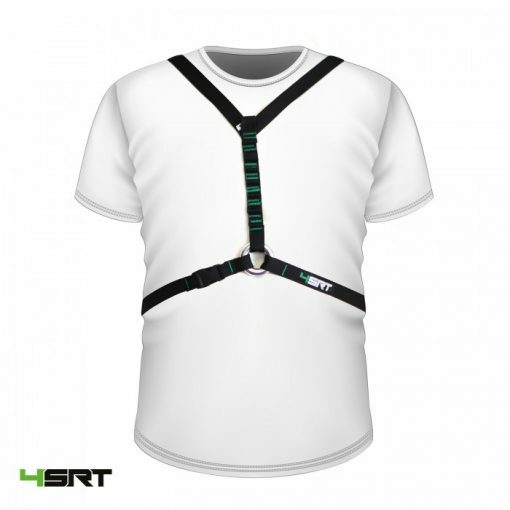 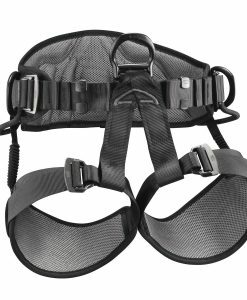 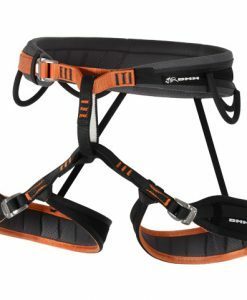 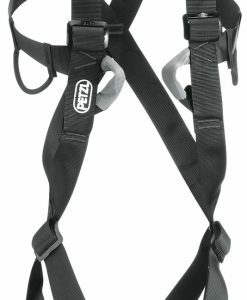 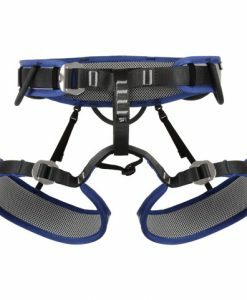 The 4SRT Chester (Chest Harness) is probably the most snug and adjustable chest harness for progressing your SRT system as you climb.